27 January 2017 - Karachi, Pakistan: Reinforcing its commitment to support local talent in the world of photography, Sony Middle East and Africa and proud business partners Inovi Technologies hosted ‘Alpha Focus 2017’, a digital imagining event on 27 January 2017 at the Banquet Aquarius Beach Luxury Hotel in Karachi, Pakistan. 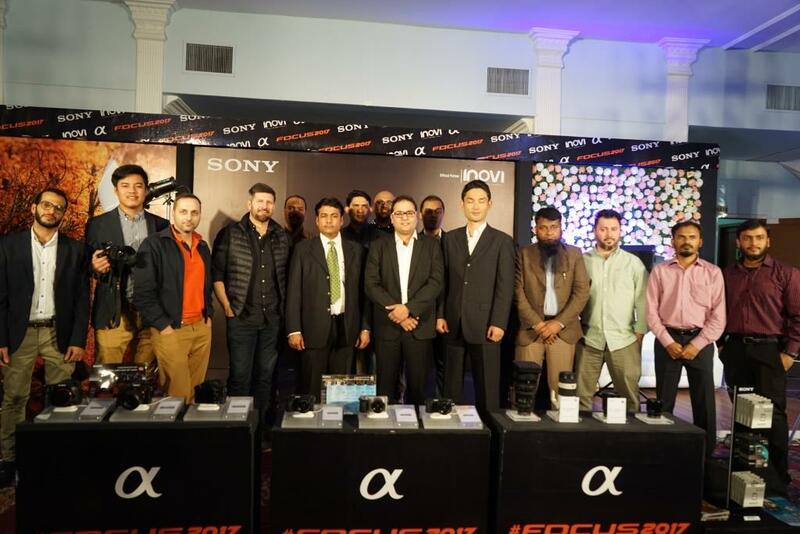 Yuji Toyozumi, Head of Digital Imaging at Sony Middle East and Africa, and Asad Anwer, Country Head at Sony Pakistan, addressed attendees of the event with keynote speeches that provided detailed analyses on camera and photography industry trends in Pakistan. Professional photographers and the media were also given a chance to learn and experience the Sony’s flagship α7R II and α7S II cameras during a workshop at the event provided by product specialists. The α7R II is a 42.4MP mirrorless camera with a 5-axis image stabilisation full-frame Back-Illuminated Exmor R CMOS sensor allowing the maximum expanded ISO to 102,400. Unlike its predecessor, the camera includes on-sensor phase detection Fast Hybrid AF for faster autofocus. Whereas the α7S II features sensitivity of up to ISO 409600; wide dynamic range; 5-axis image stabilisation; internal recording of 4K movies in full-frame format featuring full pixel readout and no pixel binning; extra-fast, precise AF; and compatibility with a growing line of lenses. “Our objective at Sony has always been to redefine the boundaries of photography through innovative digital imaging technology. 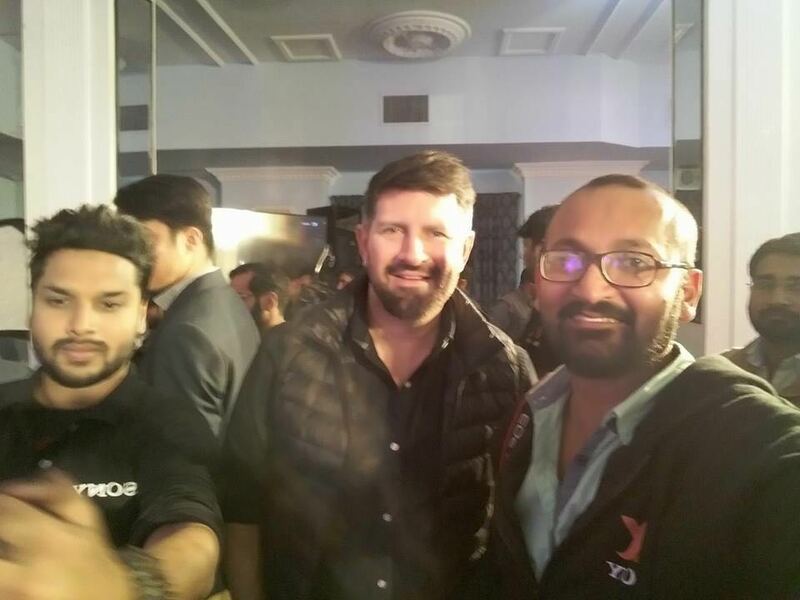 As the mirrorless and full frame camera segment continues to grow globally, and in Pakistan, we are pleased to be here today to support and empower the local talent in the country with Sony’s tools and technical know-how,” said Yuji Toyozumi, Head of Digital Imaging at Sony Middle East and Africa.